Manitoba Start provides employers with the tools, resources and supports needed to create a stronger, more inclusive workplace. We host Manitoba’s largest talent pool of skilled, job-ready immigrants, and offer employers quality staffing solutions, work placement programs and follow-up supports. 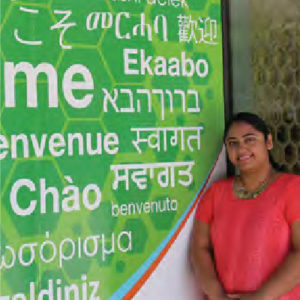 Each year, over 6,000 newcomers from 120 countries visit Manitoba Start for career supports. The majority of newcomers to Manitoba are internationally educated professionals and skilled workers. Hiring a skilled, diverse workforce positions business to respond to diversifying markets, innovate, and gain a competitive advantage. Submit a job posting or contact us today to connect with a Job Developer. 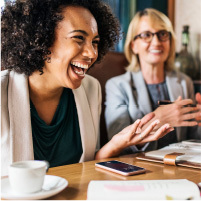 We connect employers to job-ready, skilled immigrants with the qualifications to meet your specific hiring needs. Our job developers provide you with pre-screen candidates, at no cost to you or the job candidate. Diversified workplaces attract and retain the best talent and are better equipped to respond to emerging needs across diverse markets. Diverse teams are more likely to innovate and develop creative solutions, gaining a competitive advantage. Manitoba Start’s Diversity & Intercultural Training Program provides employers with the tools, resources and supports needed to create a stronger, more inclusive workplace. Whether large or small, organizations from any sector can benefit from achieving cultural competency. 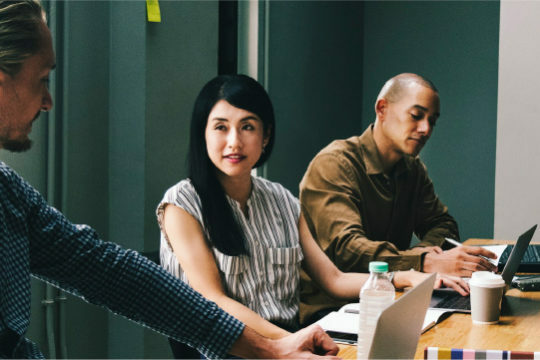 Fostering greater cultural understanding and improving intercultural communications creates a workplace where all employees are better able to work together, resulting in a stronger team – and stronger organization. We help newcomers get a strong and successful start in Manitoba. You can help, too. Sponsor a Manitoba Start event or make an in-kind contribution. For more information, contact 204-944-8833 or email. Manitoba Start is pleased to recognize our funders and project sponsors. Without your support, we would not be able to serve our clients the way we do. Thank you.